Congratulations to Wendy Stephens and Redi on their Reserve National Highpoint Half Welsh Western Pleasure Championship. 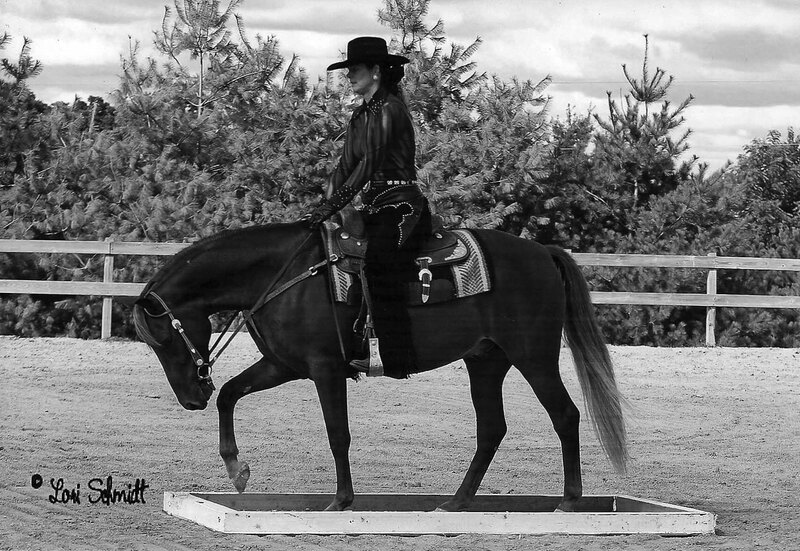 They also won the South Central Region Championship in Western Pleasure and English Pleasure as well as the North Central Region Adult Trail Championship. 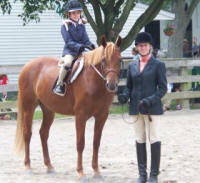 Redi had a very successful first show season with Wendy, a wonderful junior rider, and several leadline riders. Redman made his halter debute at the Double Gold Red Rvier Welsh Pony Show in Marshall, TX in July, 2008. In the large 2 and under Half-Welsh class, Redman was placed first by one judge and second by the other. Twelve year old Martha Westbrook did a superb job of showing Redman. Redi and Wendy Stephens did well at the GCWPA 2010 spring show. Redi was awarded a 1st and 2nd in halter and named Grand Champion Half-Welsh by one judge. Wendy and Redi won the Championship in Western Pleasure. Redi was Grand Champion Half-Welsh under 1 judge. Redi was 1st in leadline with Kayden Wilder and Champion in western pleasure with Wendy Stephens.